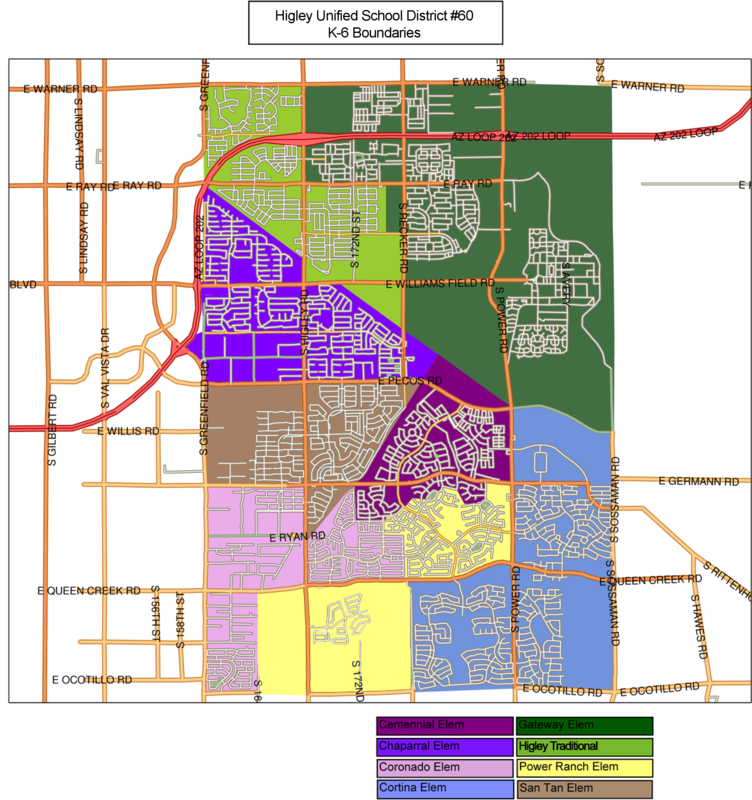 Most Arizona municipalities are served by two to four independent school districts because there is no alignment of city and town boundaries to the school district boundaries. Therefore, all MLS listings of homes for sale will list the elementary and high school district and schools your child would attend if you buy the home. 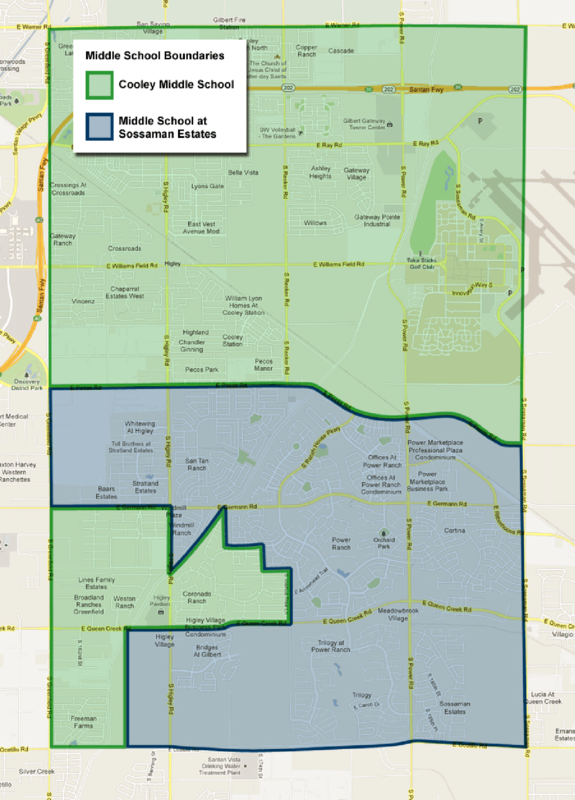 Higley AZ Unified School District boundary includes a portion of Gilbert and unincorporated areas of Maricopa County. As the result of a new Report Card rating system released by the Arizona Department of Education, a number of Higley AZ USD schools letter grades have been downgraded. Higley Arizona Unified School District performance rating has not been released by Arizona Department of Education, but will be reported here when it is available.The table below shows the Arizona Department of Education 2017-2018 School Performance Level Report Cards for each school within the Higley Unified School District sorted alphabetically by individual school. 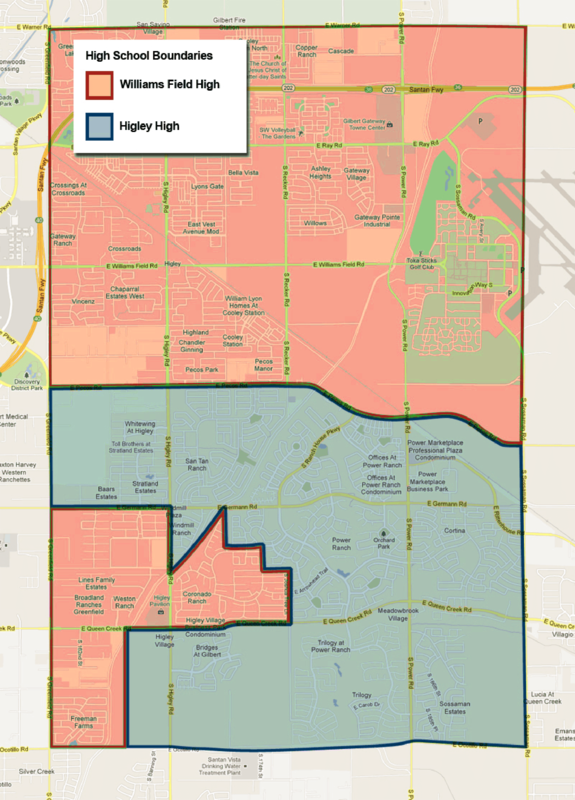 Further down this page are the Higley Arizona Unified School District Elementary, Middle School and High School Boundary Maps. MLS listings for your favorite Gilbert AZ homes for sale specify the Higley USD Elementary, Middle and High School whose boundary the home sits within. If this is important, it is advisable for you to verify the schools in the listing are correct or call me to do so for you. 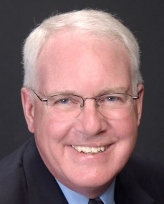 Buyers with school age children want them to attend the best Arizona schools are inclined to pay more for Gilbert AZ homes for sale that is located within the boundary lines of excelling or highly performing school. These school grades have as much to do with the quality of and the effort put forth by the individual teachers and staff at the individual schools as the achievement grade reflects the academic accomplishments of the students in any particular year. While sending your child to an excelling or highly performing school will not assure higher grades, it does indicate there is a strong emphasis on learning and personal achievement reinforced by peers, the school and most importantly at every student's home. Call or text Sam Elam at 480-213-1799 with questions about finding your Dream home for sale in Gilbert, Mesa, Chandler or Queen Creek areas served by your favorite school district and schools.